Home Adventure Best affordable destinations for young people to travel!! Best affordable destinations for young people to travel!! For all great travellers, to travel is to live. If you are young and planning the first trip without your parents, you must be looking for the best and cheap destinations that you can afford by all yourself. So, here we bring the list of the amazing destinations for the budget travellers. Pokhara and Kathmandu in Nepal are on the top of the list for an affordable destination. You will need 15.48$ per day to travel in Pokhara. The country’s greatest attraction is its sublime countryside, with wild cities and blissful beaches crammed in between. Then there’s the best cuisine – which you can afford for only a couple of dollars. You can travel in Hanoi, Vietnam for less than 16.83$ per day. India remains one of the ultimate destinations for budget travelers – the country where you can travel so extensively and eat so well for so little. You will need 16.83$ per day to travel in Goa and around 24.28$ per day in Mumbai. Read Also: 11 unique Airbnb locations in India that will make you cancel your hotel bookings asap! Thailand is another great holiday destination for first-time holidaymakers with magnificent beaches, wonderful weather, tantalizing cuisine and all available at amazingly lower prices. You will need 18.76$ in your pocket to explore Chiang Mai and 25.28$ for Bangkok. Laos in Vientiane stands out as the best affordable destination. It’s hard not to be captivated by the slow pace of the country. You can travel in Laos, Vietnam for less than 19.77$ per day. Even in a region of budget-friendly destinations, Egypt stands out but you will have to keep up with the decent budget accommodation and cheap (but excellent) food. Note, Government has restricted the travel some parts of the country; check the latest advice before you go. 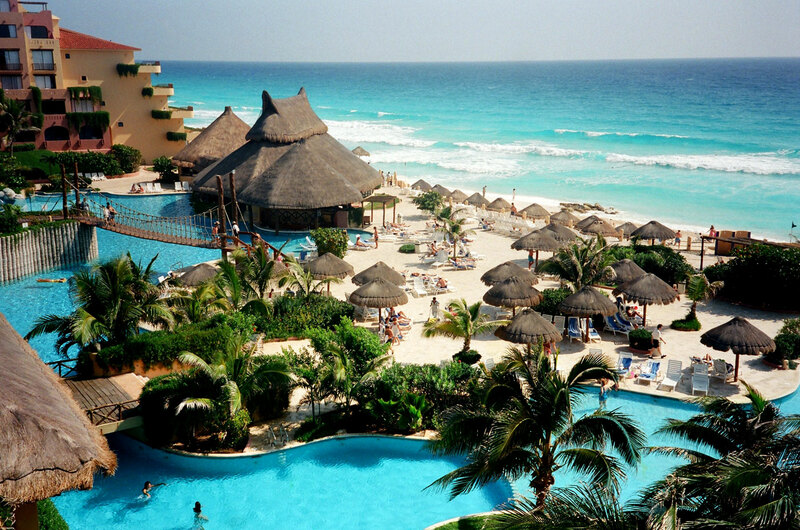 Mexico – the vibrant country will definitely make you to stretch your budget to tequila and tacos. This country will leave you eager to come back for more. Keep $24.13 in your pocket for a day in Mexico city. 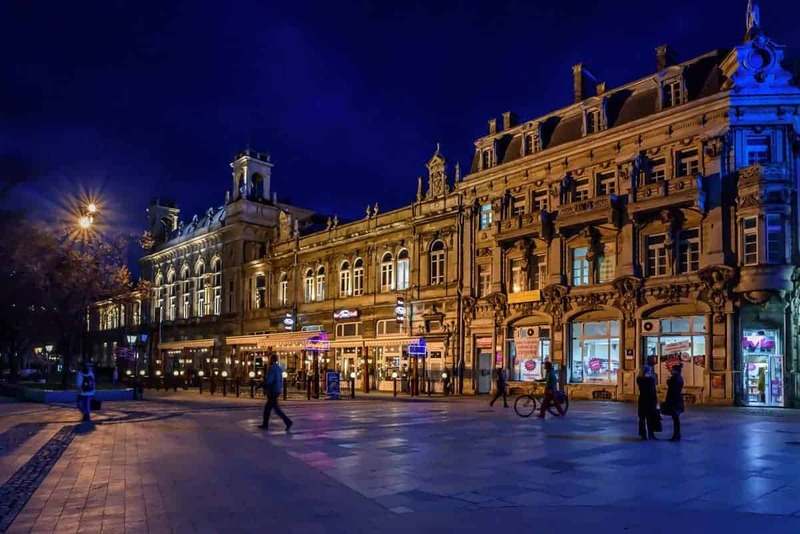 Bulgaria has a lot to offer budget to travelers – the appealing coastline, lovely old towns, including Varna on the coast and ancient Plovdiv, and a number of dramatic mountain ranges that are perfect for exploration on foot or by bike. You should plan to go between October and May as the places to stay will drop their rates, and the food is amazing and will fit into any budget. One of the cheapest countries in South America, Bolivia has lot to offer to young travelers. Travelling here may be a little uncomfortable at times, but it’s more than worth it for the wealth of amazing sights on offer. Read Also: 6 pocket-friendly trips everyone must take during their College days! One of the most popular and beautiful of the Greek islands, Cyprus is guaranteed to give you a great time and wonderful weather. It’s the perfect place to have fun. So wherever you go, go with your heart. Just go!